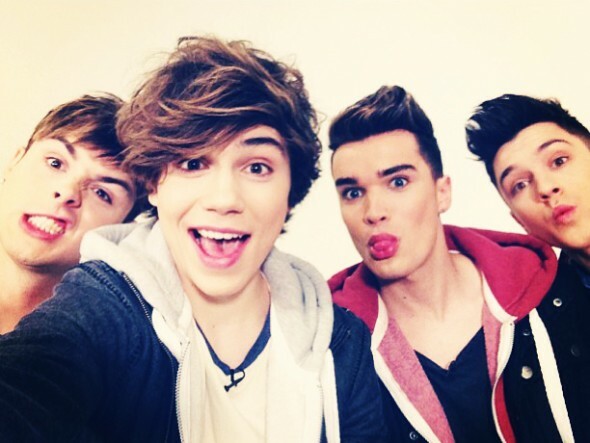 It’s quiz time and right now you can find out which member of Union J you’re most like! 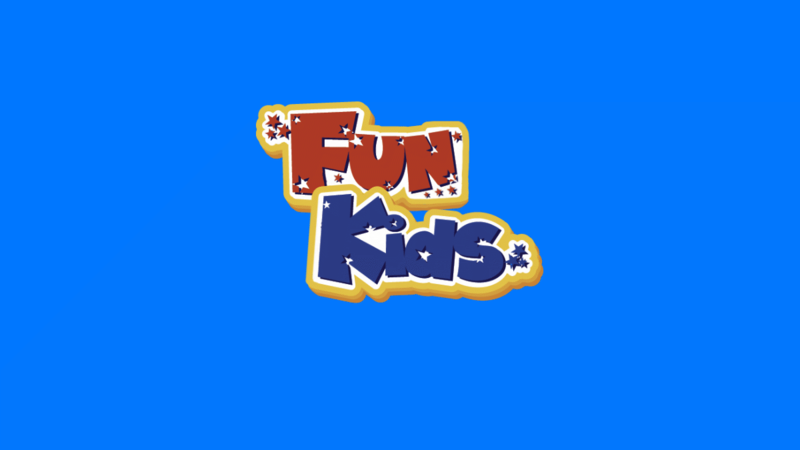 We’re always playing tonnes of the boys on Fun Kids. Tune in to catch their latest tunes.